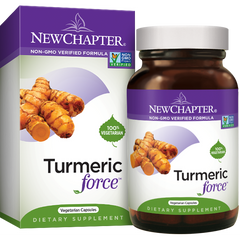 - Himalaya Pure Herbs Turmeric contains 95% curcuminoids and is completely additive free. - Has strong antioxidant properties. 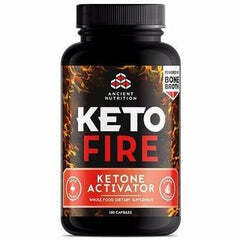 - Supports the body's own natural response to oxidative cell damage. 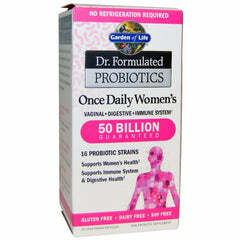 - Supports the body's own natural cleansing process. - A broad-spectrum herb, supporting many different systems of the body.